The robust website will empower fans to continually shock the houseguests and influence the course of the show. 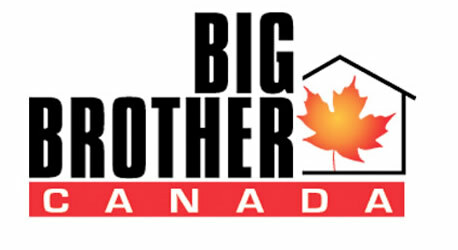 Big Brother Canada promises Canadians the opportunity to vote for major decisions throughout the season. What if Canadians are given the chance to determine houseguests’ rewards and punishments? Imagine they have the opportunity to influence the food in the house? And who will fans choose if given the power to save a life or the final say in an eviction? Canadians will have their say, but as to how much will be revealed as the series unfolds. The site’s Big Brother Canada Power Play prediction game is the ultimate opportunity for the uber-fan. Power Play will give Canadians the best interactive platform to play along while watching the show. Each week fans will be asked to lock in their predictions for who will win Head of Household and the Power of Veto competitions, who will be put up on the block and ultimately who will be evicted. The more each fan participates in the game, the more points they accumulate, and the more potential they have to win prizes and power to shape what’s happening on air. “Through an incredibly close collaboration with Shaw Media and Insight Productions – working in real time as part of production – we now have the unique ability to let fans make decisions that will actually affect the characters and action in the TV series in ways we’ve never executed before,” said James Milward, Founder of Secret Location. HURRAY! So how excited are you all? Will we be able to access the feeds in the US?? Don’t know for sure but I would be shocked if they Geo Blocked it for the US viewers. Since the feeds are not tied to realnetworks OBB will most likely be posting videos on our site of all the good stuff. Big Brother Canada Commercial – Best Strategy EVER!